In the late 1960s, Israel Shipyards was the first in the Western world to design and build a fast-attack missile boat: the Reshef Class SAAR 4, commissioned by the Israeli Navy. At that time, it was a new concept to use relatively small, fast missile-equipped craft to meet threats in the Naval arena. The swift action and superior handling of the SAAR 4 was cited by the Israeli Navy as contributing to the successful defense of Israel in the 1973 war. This pioneering success eventually resulted in a second vessel: the NIRIT class SAAR 4.5, a larger, more powerful version of the SAAR 4. 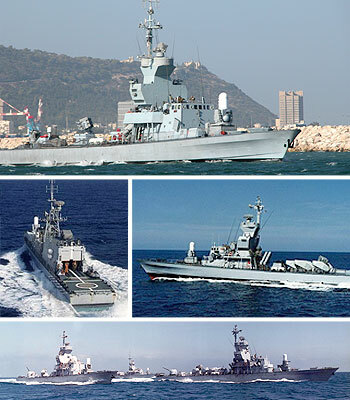 Many SAAR class boats are actively serving in the Israeli Navy as well as other Navies around the world. The new design of the modern SAAR S-72 is available now. This new generation of the famous SAAR class Fast Attack Mini Corvettes, is a larger vessel. It is a multipurpose vessel at the length of 72 meter and full displacement of about 800 tons. As the existing Naval vessels of Israel Shipyards, the new corvette will also reach the speed of above 30kn with an extended endurance. The SAAR S - 72 can operate a medium size marine helicopter. It also supports unique possibilities of utilizing Special Forces units. 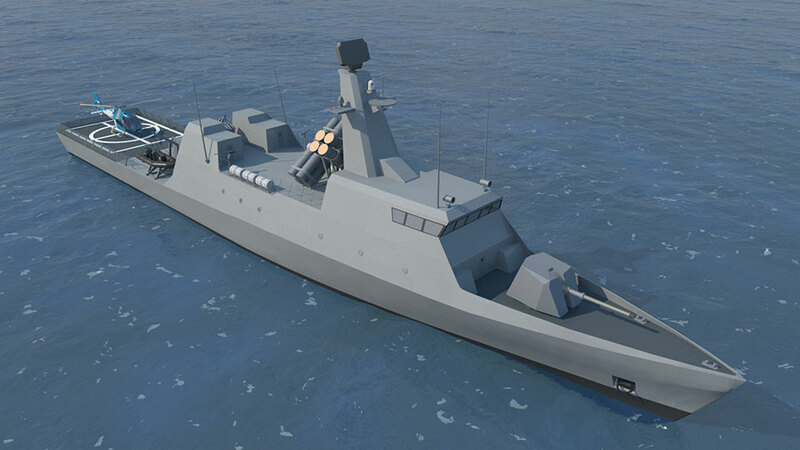 The SAAR S-72 is offered as a missile corvette or it can be proposed in an OPV version.